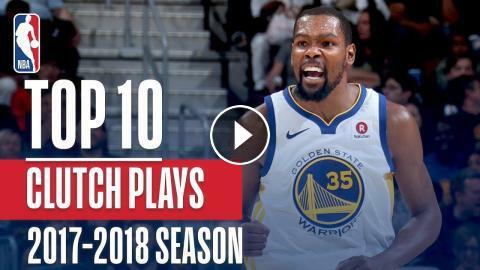 Check out the top 10 clutch plays from the 2018 NBA Season featuring LeBron James, Kevin Durant, and more! Stephen Curry's Best Plays of the 2017-2018 NBA Season! 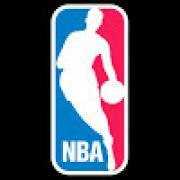 Best 4 Point Plays of the 2018 NBA Season! Best Chicago Bulls Plays of the 2018 NBA Season! Nikola Jokic's Best Plays From The 2018 NBA Season!